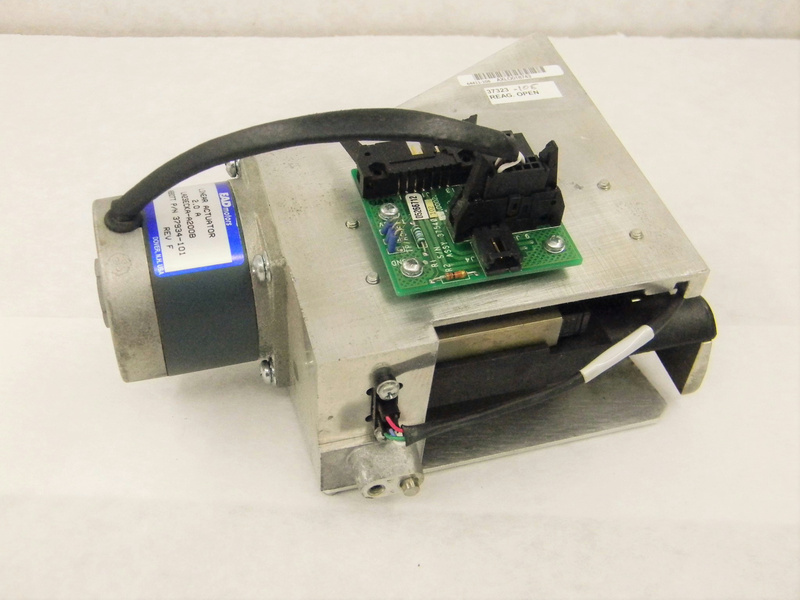 Linear Actuator LA23ECKA-A200B encased from a Abbott AxSym Analyzer (2 Heaters) . New Life Scientific, Inc. The Linear actuator is used and in good condition. This instrument was removed from an Abbott AxSym Diagnosic Analyzer.